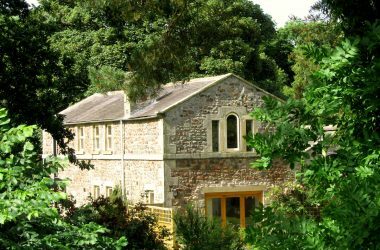 Welcome to Tosson Tower Farm self-catering cottages in the village of Tosson, in Northumberland National Park & near Rothbury, south west of Alnwick. “What a fantastic view” – the most frequent comment we hear! See pheasants, rabbits, deer, red squirrels and more in an idyllic rural setting. 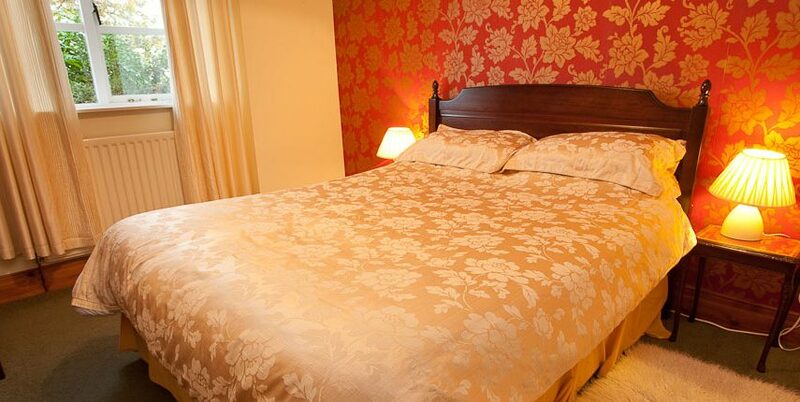 Cottages furnished to a high standard with enclosed gardens. Excellent walking, touring and cycling area with a good selection of pubs and restaurants nearby. FREE private fishing on our private stretch of tyhe River Coquet. 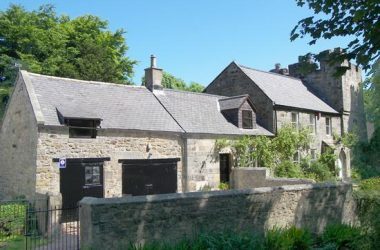 As the name suggests, Forge cottage used to be the Blacksmiths shop providing shoes for all the horses in the valley. Now fully renovated and modernised, Forge provides unrivalled views of the valley from the living room French windows, which lead out onto the patio. 1 twin and 2 double bedrooms. 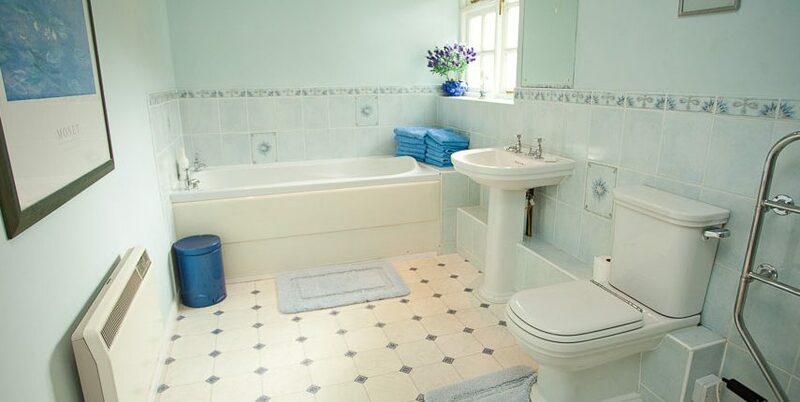 Bathroom with bath and separate shower plus a second W.C.in the property. The kitchen is well equipped with a washing machine/tumble drier, a fridge/freezer, dishwasher, microwave and electric cooking. The large lounge/dining room comes with a TV, stereo and DVD player. 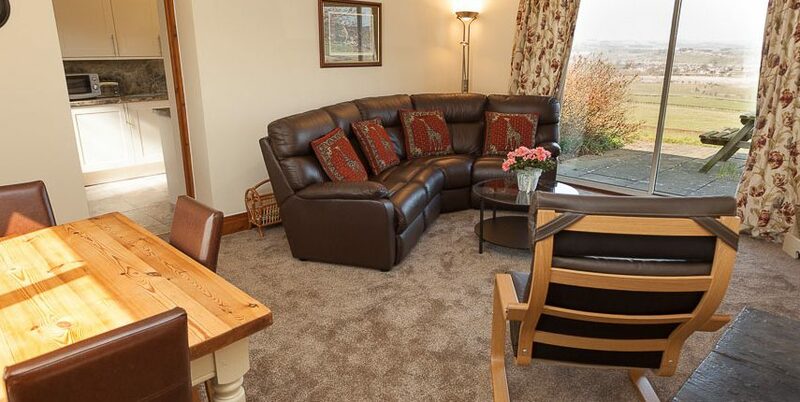 All rooms are ground floor with no internal steps –ideal for those with mobility problems. 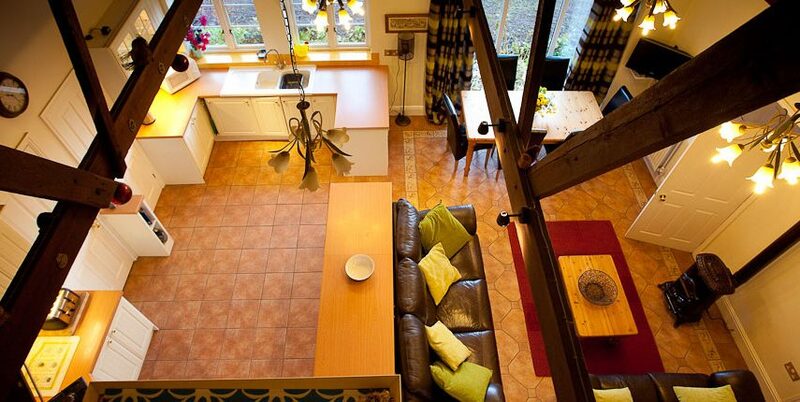 Externally, there is off-road parking for two cars and a private garden with picnic table. 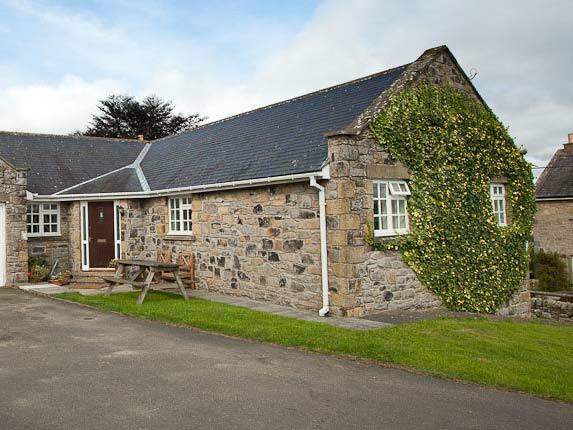 Coquet View is a modern and spacious cottage sleeping up to eight with 2 twin and 2 double bedrooms rooms. The exceptionally large and comfortable living room is heated by oil stove with a TV and DVD player and is the perfect place to unwind at the end of the day. 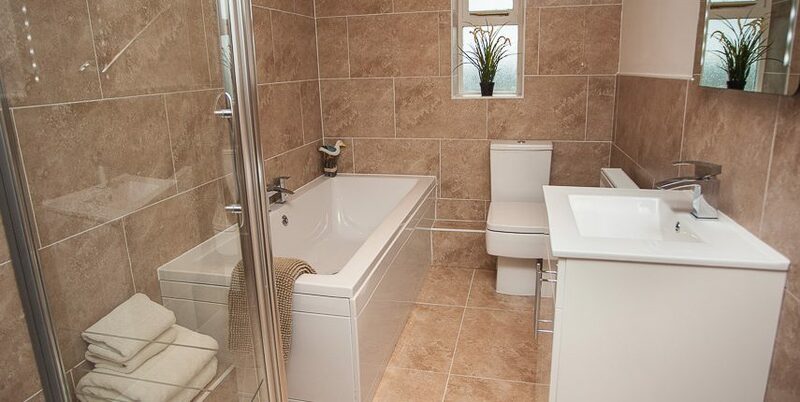 The bathroom has a extra large bath and separate shower. There is also an extra W.C. in the property. 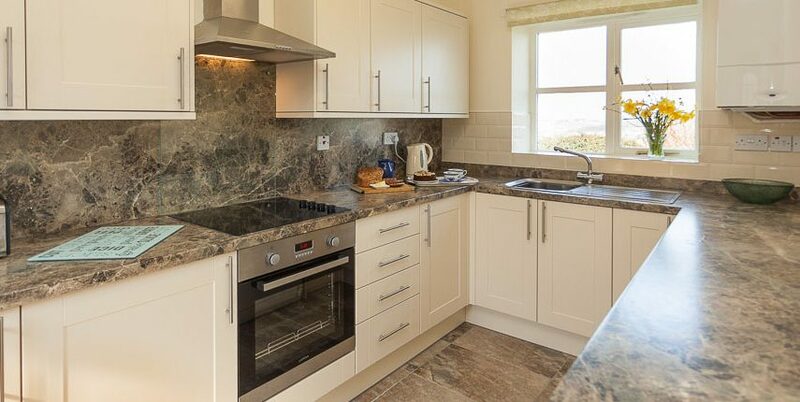 The kitchen/dining room includes a fridge, freezer, microwave and electric cooker. The adjoining utility room houses a dishwasher, washing machine and tumble drier. 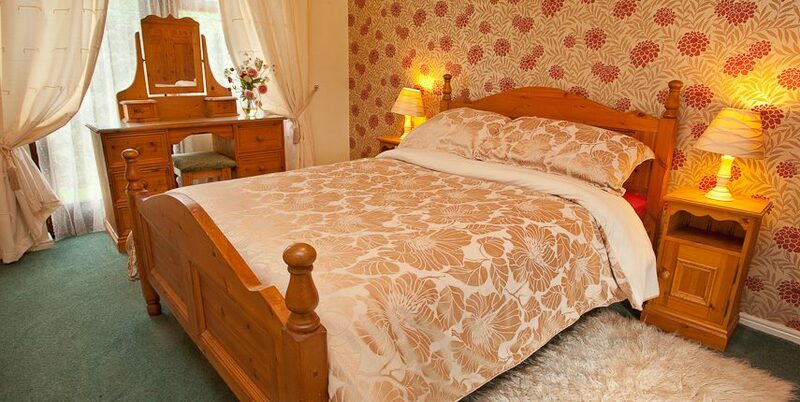 Again all rooms are ground floor making the cottage perfect for those with mobility problems. Externally, there is a large private garden with picnic table plus off road parking for two vehicles. Recently converted from period buildings, The Steadings offers a stunning open plan kitchen/sitting room with exposed roof beams. Floor to ceiling windows provide wonderful views across the Coquet valley. Full central heating with oil fired French style enamel stove for convenience. Upstairs there are 2 double and a twin bedroom and a bathroom with bath and separate shower unit. 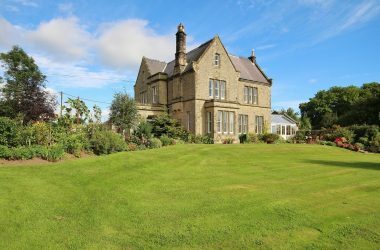 Beautiful enclosed garden with large lawn and pretty flower borders and garden furniture for sunny days of just sitting and taking in the magnificent views.